We couldn't help but notice that some of the most powerful women in tech and venture just happen to be coming to Salt Lake for the Silicon Slopes Summit, and who better to welcome them to our amazing hive of badass women but Braid and Womenpreneurs! We're celebrating the women moving mountains as funders, founders and champions of women-led business. Join us as we meaningfully connect a handful of these powerful leaders to our very own Utah-based community with an intimate reception and discussion about the state of women in tech and venture. 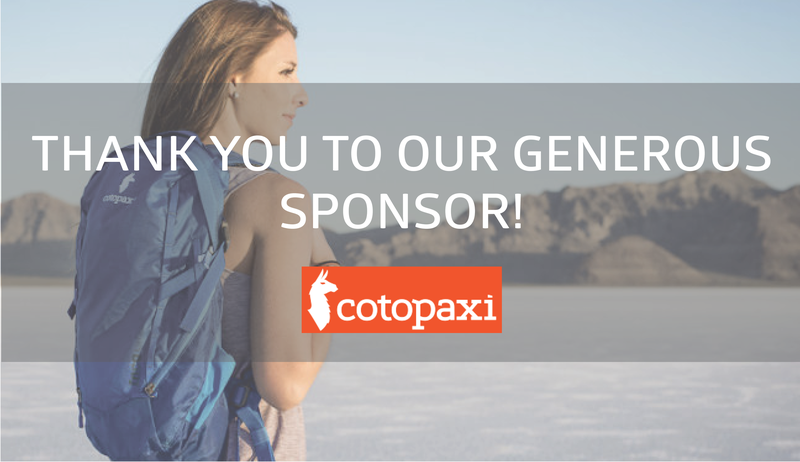 Graciously sponsored by our friends at Cotopaxi! The venue is just a 5-minute walk away from the Silicon Slopes' Salt Palace. Grab a drink, tour Cotopaxi's amazing retail space and mingle with the Utah community and guests of Silicon Slopes. We’ve invited a handful of the inspiring female headliners of the Silicon Slopes Summit 2019 to share their stories and lessons. Get to know these women in small groups to ask your questions and learn what makes them tick. There's ample time to connect with the community and your peers throughout the Summit's female cohort with drinks and snacks to go around. A venture capital investor, Lee is a pioneer for female VC investing, is a founding member of All Raise to accelerate the success of female founders and funders, and is credited for coining the often-used Silicon Valley term "unicorn." A retail executive, Day is the CEO of Canadian food company Luvo Inc., was the CEO of the Canadian clothing company Lululemon Athletica and was also a founding partner at Campfire Capital. A founding partner at Floodgate, a seed-stage VC firm in Palo Alto, CA., Miura-Ko has been called one of “the most powerful women in startups” by Forbes, is a founding member of All Raise, and is a pioneer investor in artificial intelligence space. Beginning her journey at Northwestern University, Bortnik is the CEO and co-founder of Marco Polo, a video communication app, a computer engineer, a product manager, and an entrepreneur building mass-impact products such as MSN Messenger and Hotmail. Having spent over 15 years at edtech companies, including Instructure and Certiport, Sunny is now the CEO of Because Learning, a Salt Lake City based edtech company that provides an open platform for schools to engage students in STEM. The founder of Beta Boom, a pre-seed fund for software startups in the Salt Lake City area and top rising tech hubs, Paluch is also a Fellow with Green D Ventures and ha over a decade of experience leading product design and development teams. We hate networking and business cards. We love building authentic and meaningful connections in real spaces. That's why we keep our events small and intimate. We only have 75 spots available, so please RSVP quickly to be a part of this stellar evening with some of the most impressive industry leaders and champions of women in tech and venture.